I’m going to start this review with a quick reminder that I love all things Penny Reid. I just can’t help myself. This puts me into the awkward reviewer category of someone with “fan goggles.” With that said, my enthusiasm is only a modest amount above the average, or non-goggled, level of appreciation. Science told me so. Therefore, you can totally trust me on this: You need Cletus in your life. More specifically, you need Cletus in love with Jenn in your life. Cletus alone is a spectacular thing; he’s full of wisdom wrapped in confusion, love via protective precautions, and an underlying current of up-to-no-good with a side of you-can’t-prove-it. And, word has it, he makes a darn good sausage. What is there not to love?! Now, throw in Jenn Sylvester, the Banana Cake Queen, with all of her sheltered upbringing, suppressed love for life, and her inability to succumb to Cletus’ formidable presence, and we have ourselves a great story! 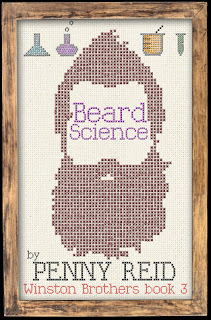 Beard Science is a standalone novel in the Winston Brothers series. I had been waiting for this one ever since I first read about Cletus in Beauty and the Mustache and I was not disappointed. Cletus is what many would consider an unlikely hero but he rises to the top with gusto. 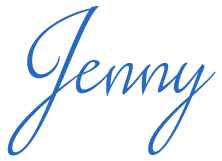 I suppose Jenn Sylvester isn’t a likely heroine either. I think that is why I love this story so much; the characters are the underdogs, the least-suspecting, but they get to shine and they do it brilliantly. I loved every moment of this book and I’m excited to listen to the audio when it comes out the end of November. 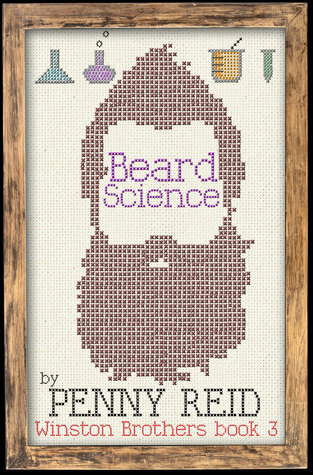 Beard Science makes my heart warm and fuzzy, and I hope you’ll feel that, too.